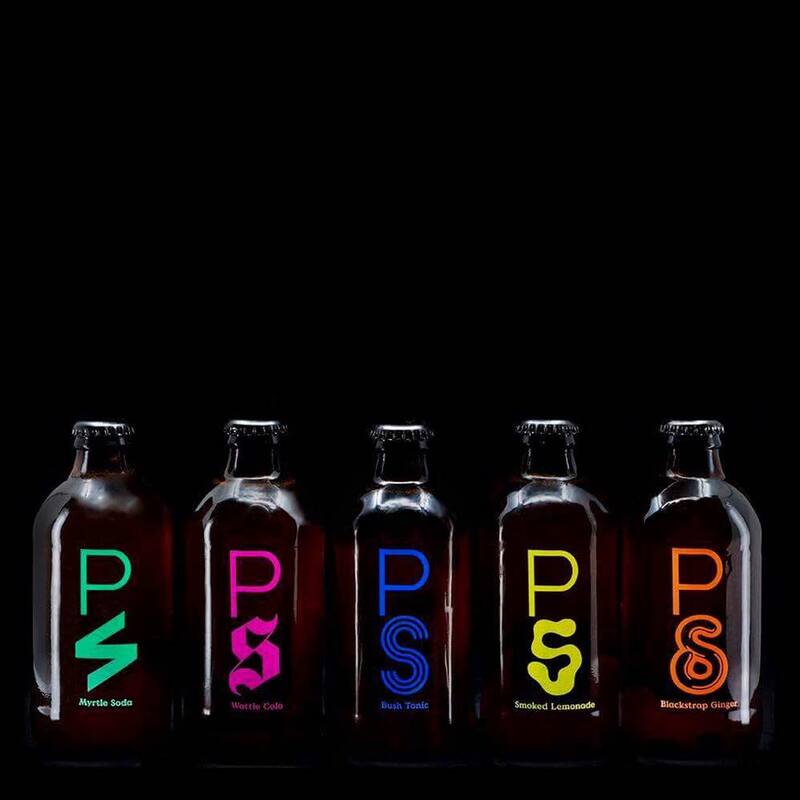 After three years of meticulous fine-tuning, Michael Chiem and Thor Berquist, the duo behind renowned Sydney bar PS40, have officially launched their highly anticipated PS Soda in the Australian market. Over the past year, they have grown the brand organically by working closely with industry in their home city, and are now ready to take the sodas right across Australia. 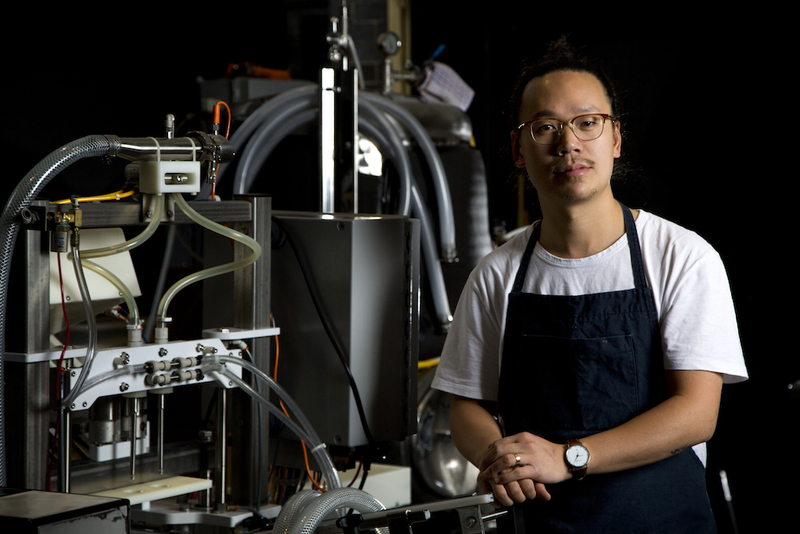 “We are excited to grow organically and continue to collaborate creatively with others in the industry,” says Chiem. Outside of Sydney, leading Melbourne bars Black Pearl and Bar Liberty have already taken on the craft soda line, with the Hobart scene soon to follow. The range includes unique flavours such as Smoked Lemonade, Wattle Cola, Bush Tonic, Blackstrap Ginger Beer and Myrtle Soda, all of which come in 330ml format for trade accounts. Neat Spirits, soon to be Proof & Company Australia, has been announced as the exclusive distributor for PS Soda. When speaking of the distribution deal, Paul Broadbent, Neat Spirits/Proof & Company Australia’s Creative Director, Retail, said it was an exciting new venture for the distributors. Previous articleWhisky Live Singapore is Back for 2018!